A PPF Audit Panel auditor since 2013, Johnston Carmichael is now one of just four firms across the UK included on the PPF’s new panel. The PPF protects people throughout the country who belong to defined benefit pension schemes. If an employer enters insolvency, and its pension scheme cannot afford to pay what was promised, the fund will provide pension benefits to the scheme members. It operates an Audit Panel made up of firms with specialist audit and pension scheme knowledge and experience. When an employer enters insolvency, its pension scheme enters an assessment period while the PPF establish if the scheme is self-sufficient, or will need the continued support of the PPF. 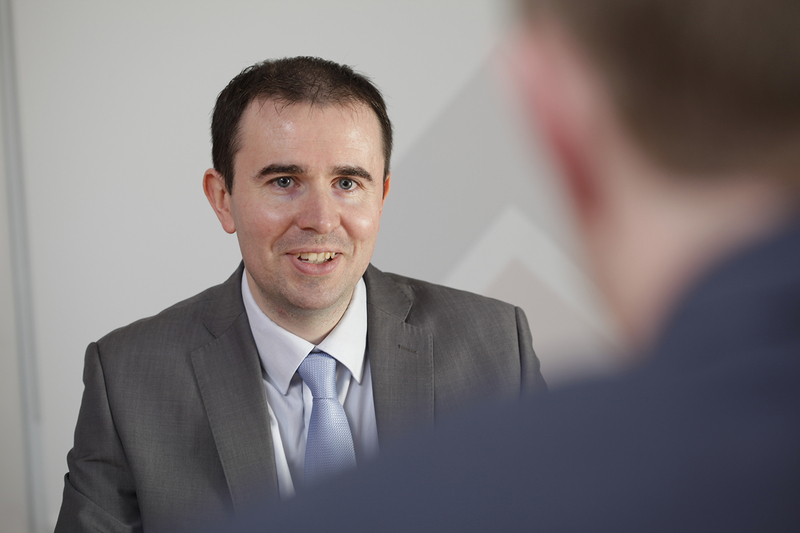 Johnston Carmichael has an established team of sector specialist pension scheme auditors to focus on core PPF work, within a wider 125-strong Audit and Assurance Team. It is led by David McBain, Head of Audit, and Chris Wilkie, Audit Director. As part of its role on the Audit Panel, Johnston Carmichael has worked with a series of high-profile PPF pension scheme audits, including Hoover and Toys R Us. Johnston Carmichael’s Audit Director, Chris Wilkie said: “We are delighted that our strong credentials and commitment to service excellence have been recognised once again by the PPF and we look forward to supporting them in meeting their ongoing objectives. Johnston Carmichael will continue to work alongside member firms on the PPF’s Trustee, Legal and Actuarial and Administration Panels, and provide audit and accountancy services to ensure pension schemes progress efficiently through the assessment period process.